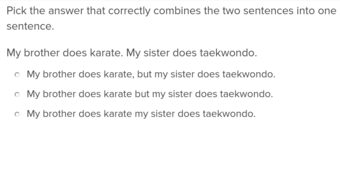 Challenge students to find and edit specific punctuation errors! This letter-editing exercise is good practice for students learning to write both formal letters — like persuasive or business correspondence — and friendly, informal letters. 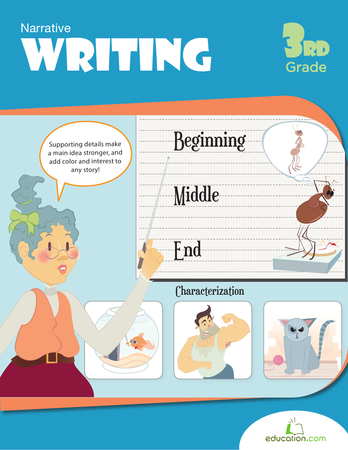 This worksheet is included in the lesson plan Drafting, Formatting, and Editing a Letter. Third grade writers will be tasked with writing longer and more complicated sentences. 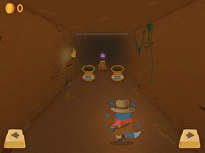 This guided lesson in understanding, constructing and punctuating sentences can support kids as they learn to build bigger and better sentences in their writing. 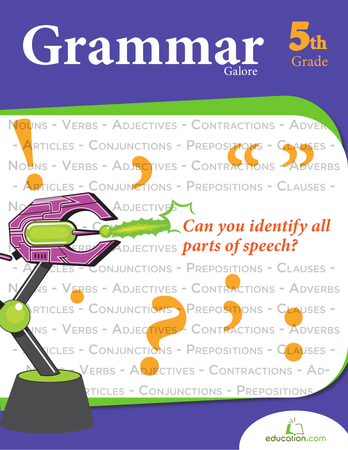 Grammar instruction and practical examples were written by our curriculum experts, complete with a list of recommended building sentence worksheets for third graders. Third grade writers will be tasked with writing longer and more complicated sentences. Recognize a Fragment When You See One! Using commas correctly is a tricky skill to learn. Give your child the extra practice she needs with this punctuation worksheet. 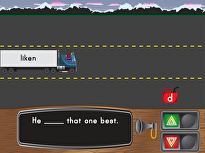 Students will practice using pronouns to help them understand point of view. Kids practice using quotation marks correctly and identifying words that should be capitalized in this grammar and punctuation worksheet.